Note: Price is per bottle. 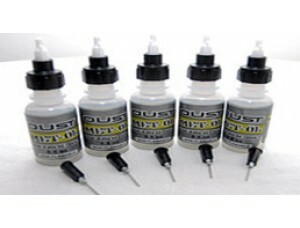 Oust Speed Oil is a proprietary lubricant manuf.. 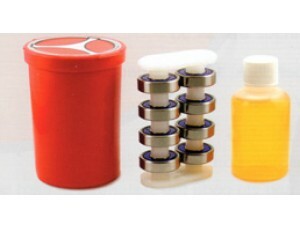 The Speed Kleen Bearing Wash System is the fastest method for cleaning bear..